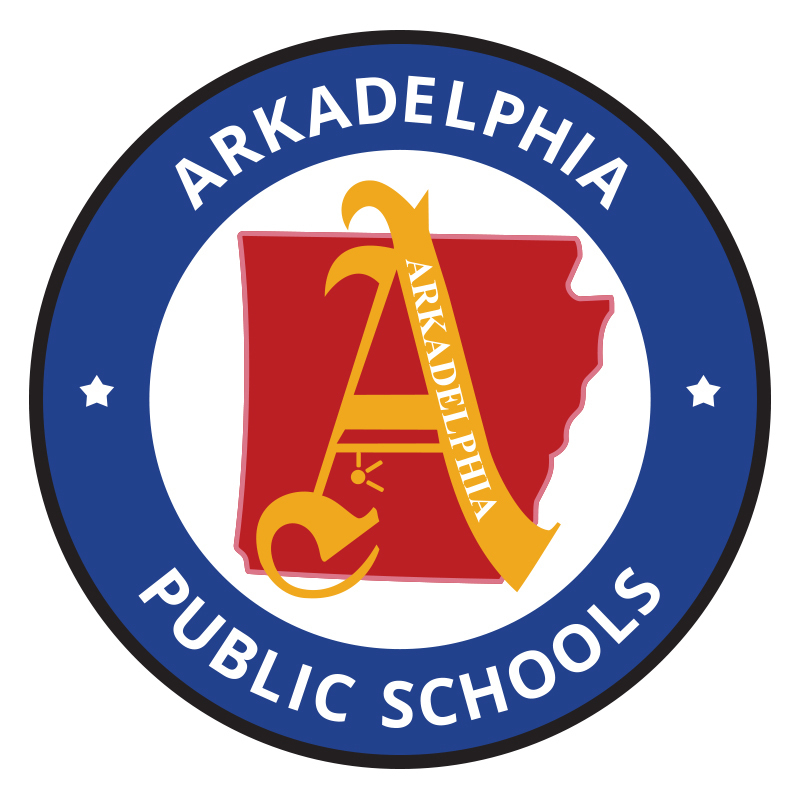 The Arkadelphia Public Schools Board of Education approved the hire of Nikki Thomas as principal of Goza Middle School at its regular meeting on April 17. Thomas will replace Goza's current principal, Angela Garner, as she retires in June. Thomas will begin her role as principal of Goza Middle School starting July 1, 2018. Thomas is an Arkadelphia native and a graduate of Arkadelphia High School. Her degrees include Bachelor of Science in Education: Secondary Social Studies from Ouachita Baptist University, Master of Science in Educational Leadership from Henderson State University, and Educational Specialist in Educational Leadership from HSU. Thomas served as a teacher at Goza Middle School for nine years, a K-12 curriculum coordinator at Bismarck Public Schools for one year, Peake Elementary School principal for nine years, and assistant principal at Arkadelphia High School for one year.